Calendars maketh the desk. A twist on an old saying yes, but an undeniable truth, our Desktop Calendars and Hanging Calendars will add that special touch to your or your clients desks and offices. 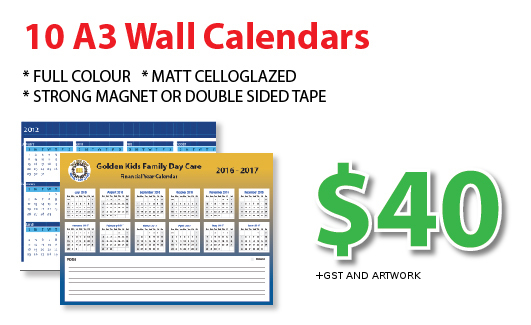 Calendars are a year round advertising strategy that works and works for a fraction of the cost of radio, TV or a permanent sign. Graphic Design, Template Setup & Fast Delivery available on request. Avis printing specialises in printing calendars Sydney at the best calendar printing price. 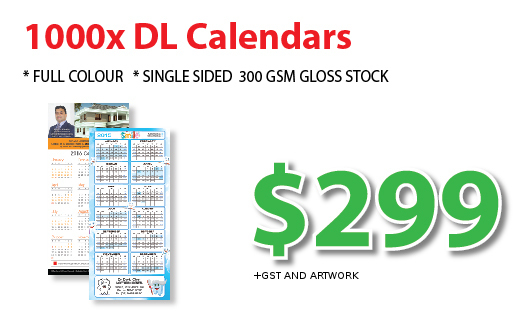 We have Sydney’s cheapest calendars and the best quality calendars available. 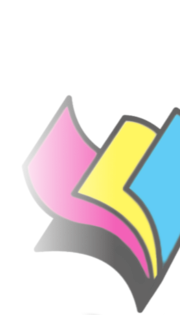 We offer calendar printing specials every day. 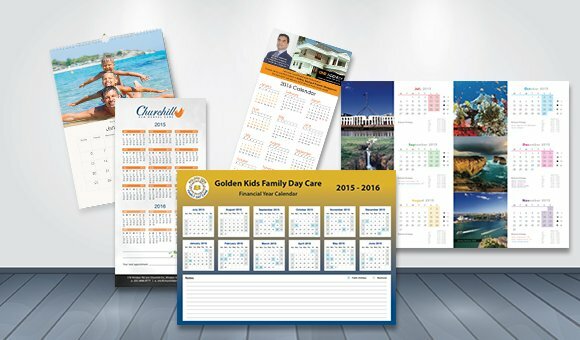 In fact we offer the cheapest calendars printing in Australia, backed up by our lowest price guarantee to give you the best price for calendars. Our range of products include: black & white calendars, 1 colour calendars, 2 colour calendars, budget calendars, 3 colour calendars, full colour calendars, digital printed calendars, variable data calendars, xray calendars, invite calendars, custom calendars & social calendars.